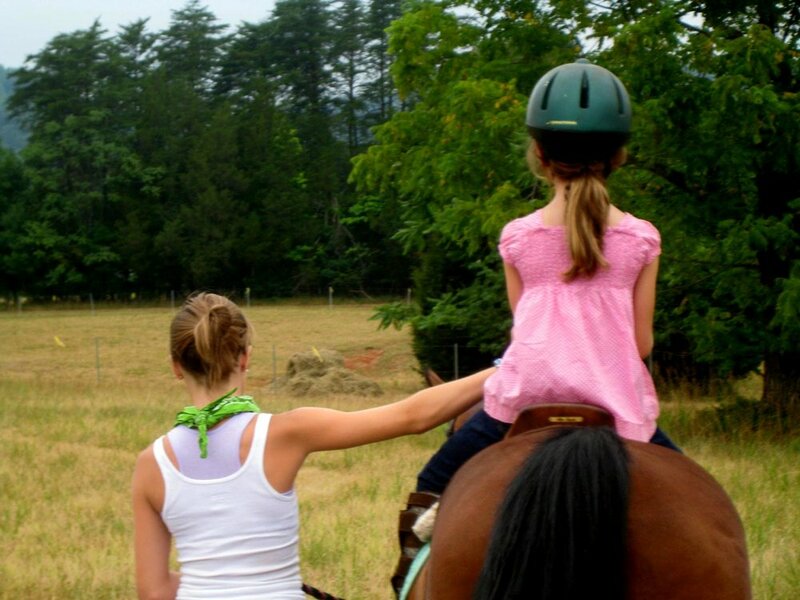 Montanova Stables has been teaching horseback riding to children in the Keswick, VA area since 1996. 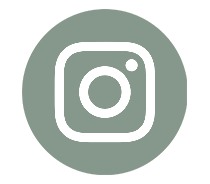 The development of Montanova Stable Foundation (MSF) was a natural step to enhance and build upon our current lesson program. The Foundation allows us to help children from a variety of backgrounds. Our Horsemanship Program is focused, detailed and best of all... fun. 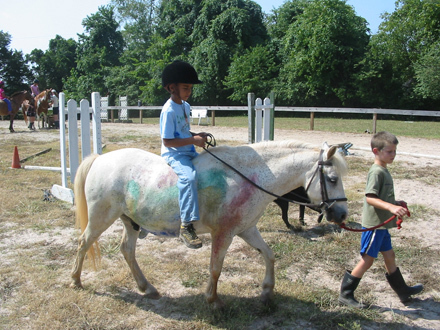 Children learn riding, barn management and proper horse care during our week long summer camps and our year round after school program. The learning process is ongoing and builds a strong work ethic. Students gain a valuable sense of accomplishment and increase self-confidence as they master these skills in the barn and on horseback. Each MSF child is taught in a safe and supportive environment. They receive one-on-one mentoring from students who are trained and supervised by Jennifer Jones, a professional riding instructor. 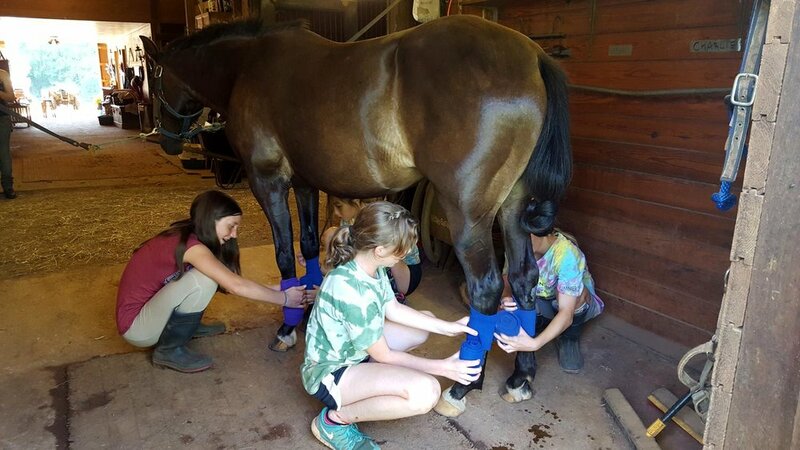 These experiences create a bond of trust between the student, the horse, and their mentor. Our children keep a journal of their experiences at MSF which allows them to express their feelings freely with creative writing and/or drawing. Montanova Stables Foundation partners with local schools and family support staff to identify children who will benefit from our horsemanship and mentoring program. Our students develop valuable life skills such as patience, trust, responsibility and self-confidence. As stated on their website; "Lafayette School is a private, 501(C)(3) Nonprofit School that was established in August 1999 in Charlottesville, Virginia to serve children and adolescents with emotional and behavioral problems who have difficulty maintaining and/or succeeding in a regular school environment." More information can be found on their website. 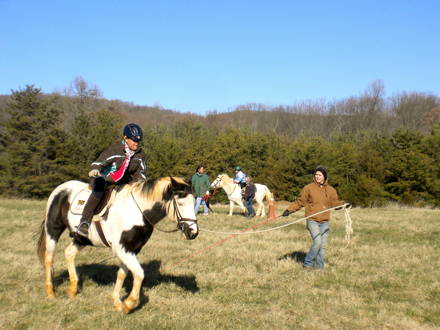 MSF is partnering with Lafayette School to provide riding lessons to their students in three 6 week sessions during the year. We are very excited about this partnership. Time spent at Montanova Stables leads to valuable life changes as unique as each person here. Your effort, consideration and generosity are greatly appreciated. 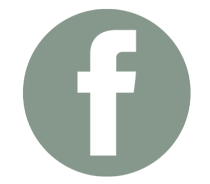 We are a 501(c)(3) nonprofit charitable corporation organized and operated exclusively for educational and charitable purposes.